The number of visitors is pushing the hotel capacity of Las Vegas (see this CES report and even more facts). Navigating CES is a challenge: the catalog is the size of a small phone book and the show is organized into three main areas. Since I could only attend CES for two days, I concentrated on the Sands Expo, which included most of the IoT-related exhibits I was interested in. 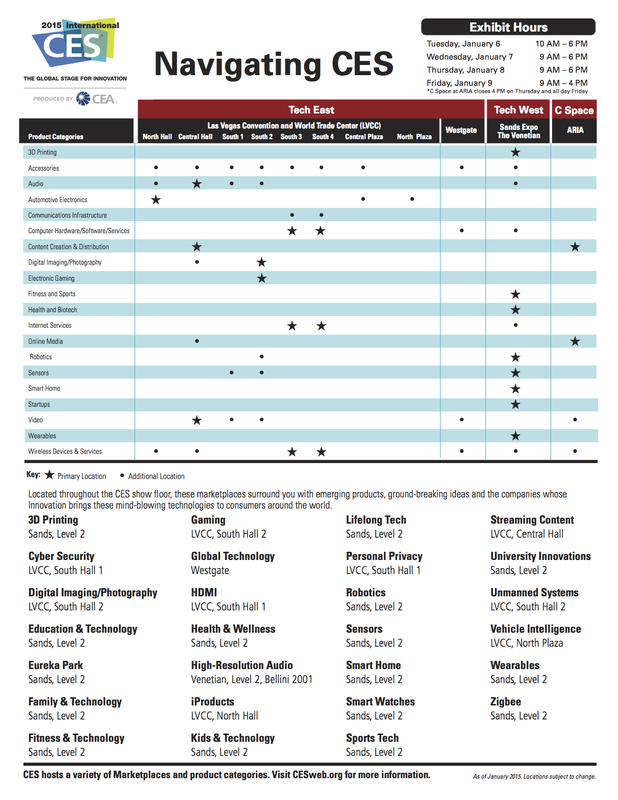 I only spent a bit over an hour in Tech West, which meant I skimmed through the LG, Intel and Qualcomm exhibits, and missed all the Connected Car exhibits. Oh well, tradeoffs … I certainly was not shorted on interactions and photo opportunities, however—check this album for pics—and I found plenty of fascinating things to share with you. For this half of my report, I’d like to focus on the wearables space. Some vendors use analog dials to track progress. Withings has an elegant tracker (pictured right) with two dials. One shows the time while the other shows the percentage of the progress against a fitness goal. Several other vendors had variations on this theme. iFit (from ICON) previewed several new fitness wearables, including one that showed steps, calories and miles, plus the time, all using analog dials (pictured below). 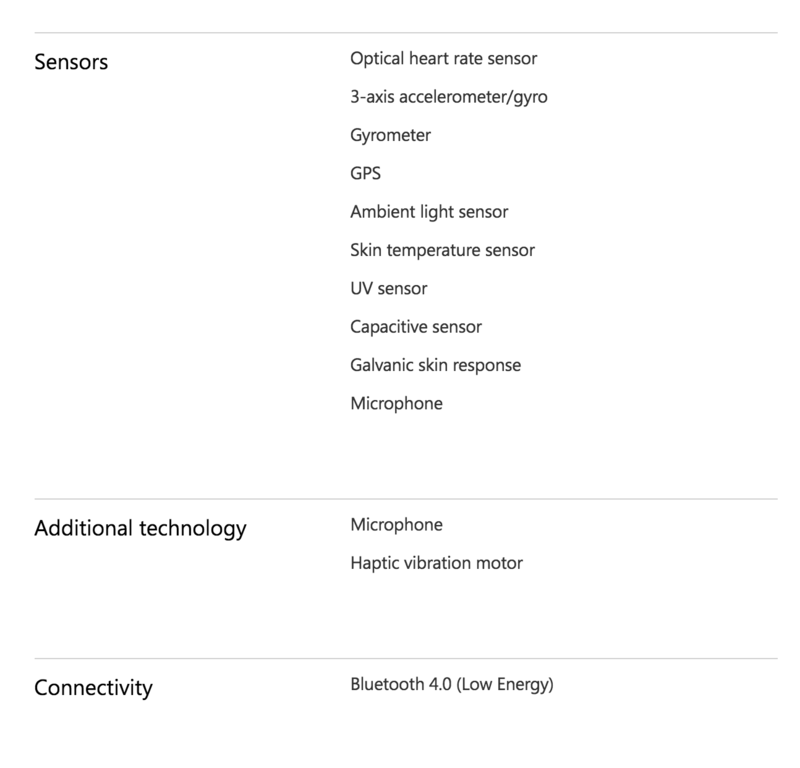 All these arrangements rely on a companion smartphone (connected using BLE) for more information and configuration. One benefit is that these “displays” do not consume as much battery life, and the physical design can be quite flexible, so that the device acts like a “normal” watch. Misfit wearables are a good example of a minimalistic trend, where the fitness device is disguised as jewelry. The display in these devices (check out the Shine or Flash) just shows the progress against a goal using a number of small LEDs. These devices only have a three-axis accelerometer and the BLE connection, but the battery lasts up to six months. The devices can used in many different ways (as pictured), including wristbands, several necklaces, pairs of socks, a t-shirt and more. There is even a Swarovski Shine collection. This is another related and somewhat opposing trend, where wearable fitness devices can also be used to relay messages from your smartphone. Designs include the Microsoft Band, the FitBit Surge, the Android Wear devices, and many more. I bought a MS Band at CES that I’ve been using and I’m quite happy with it. It comes with a boatload of sensors and has a two-day battery life (I don’t use the GPS feature). The devices I’ve mentioned here show a lot of promise and traction, even before the Apple Watch is released. The wealth of sensor data is very interesting at multiple levels, from preventive care and wellness to post-hospital health tracking. All this combines with instrumented and connected exercise equipment, like the iFit devices from iCON, or with connected health support for elder at-home care, like the Onkol, which promises to communicate real-time patient information from vital stats to whether a patient has left the bed. The base-station, pictured, comes with its own cellular radio for simple 1-step configuration. We are certainly on for a very interesting year. Eduardo travels frequently, exploring the latest application development and technology trends, devices, programming techniques and hacks. For the latest updates from Eduardo, follow his personal blog.